It's been 24 hours since Black Friday begun so by now we imagine you have an extreme case of promotion fatigue thanks to endless Facebook adverts and shouty emails. 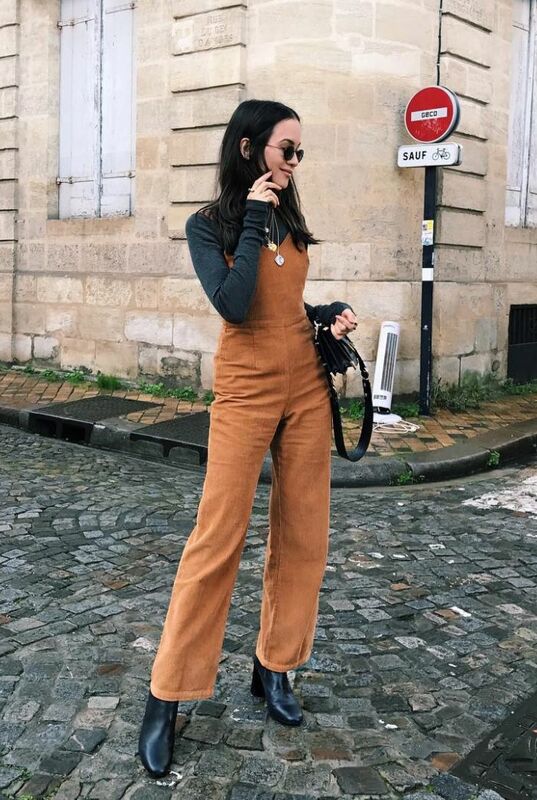 As ever we're here to simplify shopping for you, and so have found some amazing influencer-approved pieces that you can snap up at a big discount this weekend. From Lucy Williams' cosy coat to the perfect Christmas party dress, these items are already on our wish lists and won't leave you with a big case of regret on Tuesday. Keep scrolling to see and shop the best Black Friday deals. Style Notes: Anna Vitiello is wearing Kurt Geiger black leather ankle boots, and this weekend they are 25% off. Style Notes: It's 30% off everything at Mango this weekend, and we love Camille's velvet beaded pouch bag. Style Notes: Camel roll necks are an influencer essential, and this beautiful Whistles jumper is 25% off until next Wednesday. Style Notes: This Monki aviator style jacket has been a hit on Instagram, and Monki has 50% off this weekend. Style Notes: Laura Jackson's oversized gold Mango earrings are also in the sale and are only £7. Style Notes: Kitri has the best partywear right now, and this silky dress available in red and blue is 25% off. Style Notes: If you're still after a rainbow print jumper, now is your time as this Gap jumper is half price. Style Notes: Weekday's straight leg jeans have become an influencer favourite, and there's 30% off black jeans this Black Friday. Style Notes: Lucy Williams' Mango shearling coat is no longer available, but there is another very similar version discounted this weekend. Next up, 12 expensive looking party pieces we're keeping a secret.